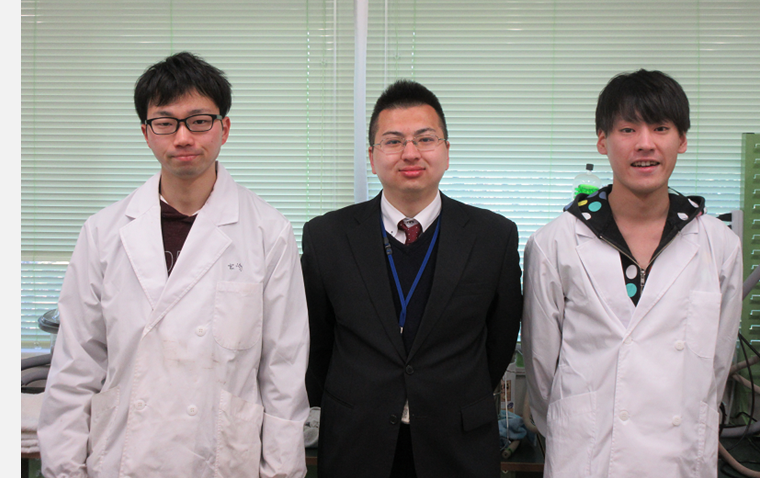 Shinshu University researcher Prof. Yasuhiro Kohsaka was chosen as an Emerging Investigator 2018 by the journal Polymer Chemistry. We are pleased to announce that our assistant professor, Yasuhiro Kohsaka, was selected as one of the “stellar cast” of outstanding young researchers invited to contribute to Emerging Investigators 2018, a themed collection of Polymer Chemistry, one of the world's top academic journals in this field (Publisher: the Royal Society of Chemistry (U.K.), Impact factor: 5.375). Article Title: Conjugate substitution and addition of α-substituted acrylate: a highly efficient, facile, convenient, and versatile approach to fabricate degradable polymers by dynamic covalent chemistry.